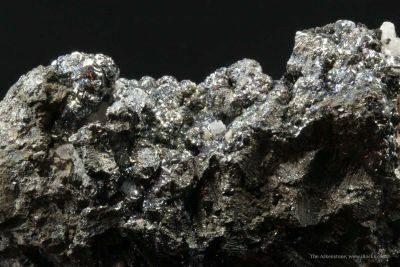 Rammelsbergite is a nickel arsenide from the Lollingite Group. 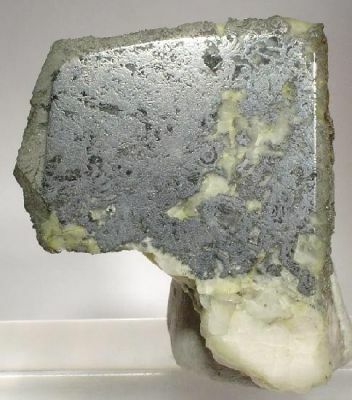 It forms tin white, metallic, stubby, orthorhombic crystals, occasionally it forms radiating botryoidal aggregates. 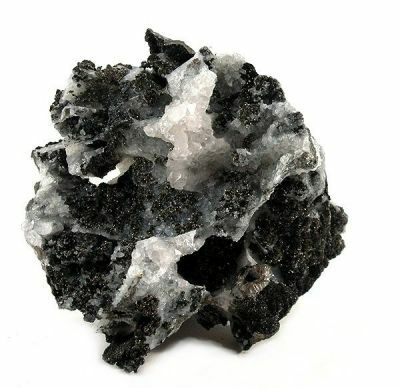 Rammelsbergite was named in 1855 by James D. Dana in honor of Karl Friedrich August Rammelsberg, a German chemist and mineralogist who taught at University of Berlin and at the Royal Industrial Institute. The type locality for rammelsbergite is the Schneeberg district, Erzgebirge, Saxony, Germany, a polymetallic, hydrothermal vein deposit (Ag-Bi-Co-Ni-U-bearing veins) which has been worked since the 15th century. The Schneeberg district has been mined for silver and bismuth, and later for cobalt and uranium. Other notable localities include: Beaver mine, Coleman Township, Cobalt area, Cobalt-Gowganda region, Timiskaming district, Ontario, Canada; and Medenec (Kupferberg), Klasterec nad Ohrí, Krusne Hory Mts (Erzgebirge), Usti Region, Bohemia Czech Republic where it forms spectacular brecciated and open space-filling boxwork structure. You can buy these rare metallic crystals online from The Arkenstone, www.iRocks.com to add fine mineral specimens to your collection.